Before the 2012 Olympics in London, if you were to ask an average person what Procter & Gamble was, you would probably not be able to get the correct answer. Maybe a few people would recall something about hearing about a company by that name (others might have told you it was a legal agency of some kind). However, if you were to ask those people what Pampers, Duracell or Tampax were, they would all know about them. The reason for this is that, before the Olympics, Procter & Gamble had been more than successful in using the individual product brand strategy, where their corporate brand didn’t get much (if any) attention, while its products became household names. In a way this is a shame since their story had been a crazy one, involving supplying candles and soap to the Union army during the American Civil War and giving birth to soap operas, among other things. But that is a story for some other occasion. What we are concerned with today is that Procter & Gamble have traditionally been one of the most successful (perhaps even the most successful) companies that almost exclusively used individual product branding, this being one of the three key levels of branding. Before we get into brand architecture details, we should probably say a thing or two about the metaphor itself. 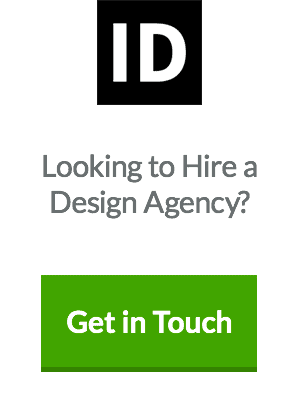 In other words, why brand architecture? 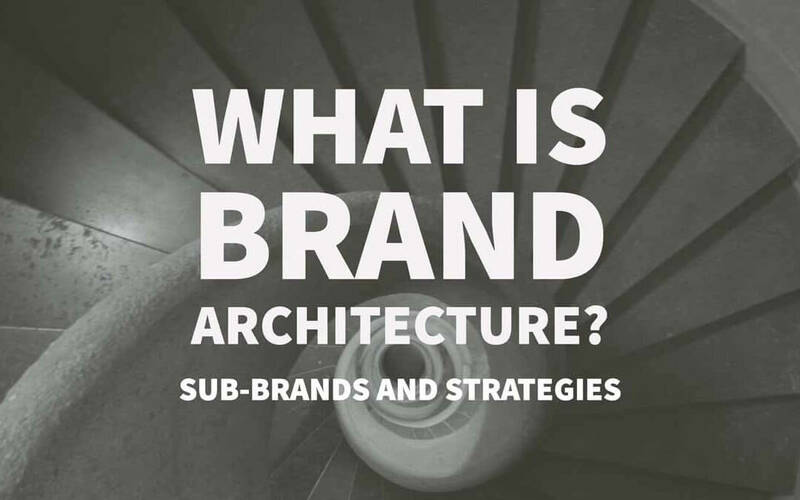 Brand architecture denotes a way in which companies, usually large multi-million (and billion) corporations, set up their brand in relation to their various products, teams of brands, endorsed brands, sub-brands and the innumerable relationships between all of these. When all of this is put on paper, it becomes obvious that this is an entity with its own architecture, where you have the elements you would find in a building – foundations, supports, the roof and even the windows through which consumers can take a peek inside. Different approaches to brand architecture will influence the ways in which a corporation approaches launching new brands, purchasing and integrating other businesses and creating a message to be conveyed to the consumers, partners, shareholders and even the competition. In order to understand how different corporations approach their brand architecture, we need to first identify the three key levels of branding. The first is corporate branding. 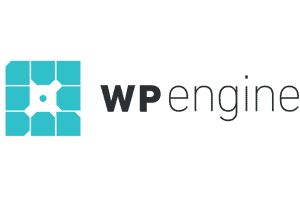 This type of branding is used by companies that face the world as a strong corporate brand that pervades everything they do. The Virgin Group does this fantastically well, as every endeavour of theirs comes with the Virgin prefix. This kind of branding ensures that new brands from the same company are almost instantaneously accepted as sharing certain traits with the rest of the brands that belong to the company. Corporate branding also saves a lot of money marketing-wise, since the same messages can be used for a variety of the company’s brands. The main disadvantage of this kind of branding is that it can be difficult for brands to “make a name for themselves” as they are always in the shadow of the corporate brand. Endorsed and sub-brands are brands where the corporate brand is included in creating this new brand, but where it also stands on its own, as a separate entity (as opposed to brands launched within a corporate branding structure). Sony PlayStation is a great example of a sub-brand. It is very obvious that it is a brand that is “under Sony’s wing”, so to say; but it is also a brand on its own, expected to make it on its own, regardless of what or how Sony is doing at the moment. Endorsed brands rely somewhat less on the corporate brand, although its established nature provides some backing to the endorsed brand. Nescafe by Nestle is a great example of an endorsed brand. It is a perfect middle-ground where a new brand is provided much of the levity of its parent brand, but which is also unique enough to work on its own. The main disadvantage of such brands is that they have to live up to a lot – consumers’ expectations from the parent brand being the first. Also, without actual value for the consumer, such a brand cannot succeed on its own, despite the parent brand’s endorsement. 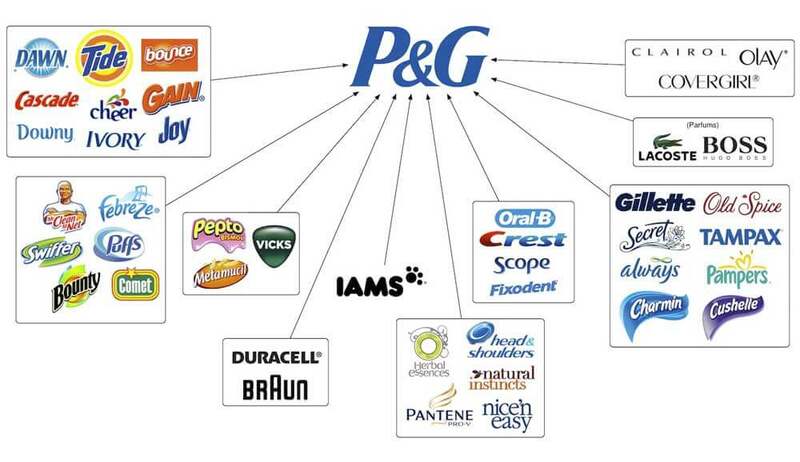 Individual product brands are what P&G did so well over the years. These are brands that stand on their own, without any visible connection with the parent brand. For example, the vast majority of people have no idea that P&G stands behind the Pampers brand. Brands that are promoted as individual product brands have to be strong enough to find their own place on the market, without falling back on the strength of their corporate brand. Such brands are also more versatile and they are easier to keep promoting, in case they are sold to another corporate entity. When we are talking brand architecture, we cannot fail to mention David Aaker, a branding legend who has written more about brand architecture than anyone and who has come up with a model for evaluating brand equity, the Aaker Model. Among other brand architecture concepts, Aaker differentiates between two major types of brand structures – the branded house and the house of brands. A branded house architecture entails a strong master brand whose products do not have their own identities and which are dependent on the strength of this master brand. Amazon is a great example of this, as well as Virgin. Coca-Cola‘s recent brand movements have also made it more of a branded house architecture brand, as its master brand has become more prominent over the last couple of years. A house of brands architecture is what Procter & Gamble have been doing, allowing individual brands to speak for themselves and to compete without direct and obvious aid from the master brand. The master brand is in the background, letting shareholders and investors know these individual brands have a serious backing, so to say. A brand architecture may seem like nothing more than a descriptive category where corporations “grow into” a certain architecture, which is then used mostly to describe their inner workings, but this is simply not the case. A brand architecture provides large corporations with a way to grow and build their brand portfolio in a controlled way. In other words, they adopt a certain type of brand architecture because it will help their new (newly developed or acquired) brands perform better on the market. For example, a corporation will deliberately choose to feature a strong corporate brand in order to reduce the costs of advertising. When your corporate brand is super-strong and your individual brands are mere outlets for the strength of the master brand, your entire line of products can be promoted using a single series of advertisements instead of having one for each. 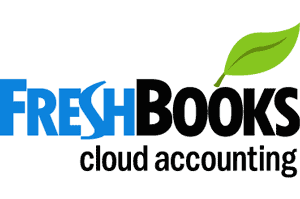 This also helps reduce the costs of producing and distributing always-effective promotional products. On the other hand, a corporation that often purchases established brands will avoid having a strong corporate brand and it will be more aggressive with individual brands. 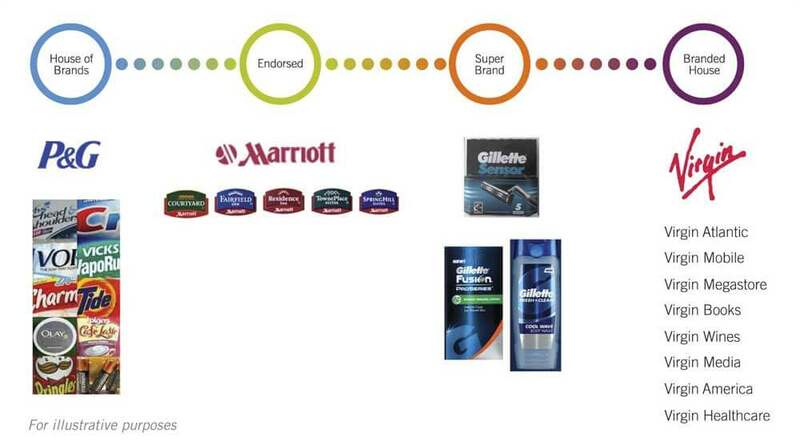 Once again, we go back to the case of P&G which has bought innumerable brands over the years without brand consumers even being aware of the fact that the master brand has changed. For example, the popular pet food company Iams was sold to P&G in 1999 and for the next few years, P&G owned the brand before selling it to Mars, Inc. (worldwide) and Spectrum Brands (Europe) in 2014. If P&G had been a strong and aggressive corporate brand, some of the consumers might have decided to switch to other pet food brands during all these transitions. It should also be pointed out that it would have been much more difficult for P&G to sell Iams (and other brands they have sold over the years) if they had been too associated with their master brand. For instance, it would be quite difficult for Virgin to sell any of its brands, simply because without Virgin, they are almost indiscernible from the competition. When we are talking marketing, companies like P&G have more freedom when it comes to building their brands. They do not have a visual identity that they have to preserve across their brand spectrum and they can be far more adventurous than, for example, Coca-Cola, whose brand identifiers are so ubiquitous and expected. Of course, brand architecture is also approached very carefully by large corporations, because doing it the right way enables them to offer a very clear-cut way to present all of their products to the consumers. In addition to this, by establishing the right brand architecture, companies can rest assured that they do not end up being their own competition, as various sub-brands start competing for the same market. On top of all this, the brand architecture will definitely have an effect on how the company in question relates to their investors and shareholders. 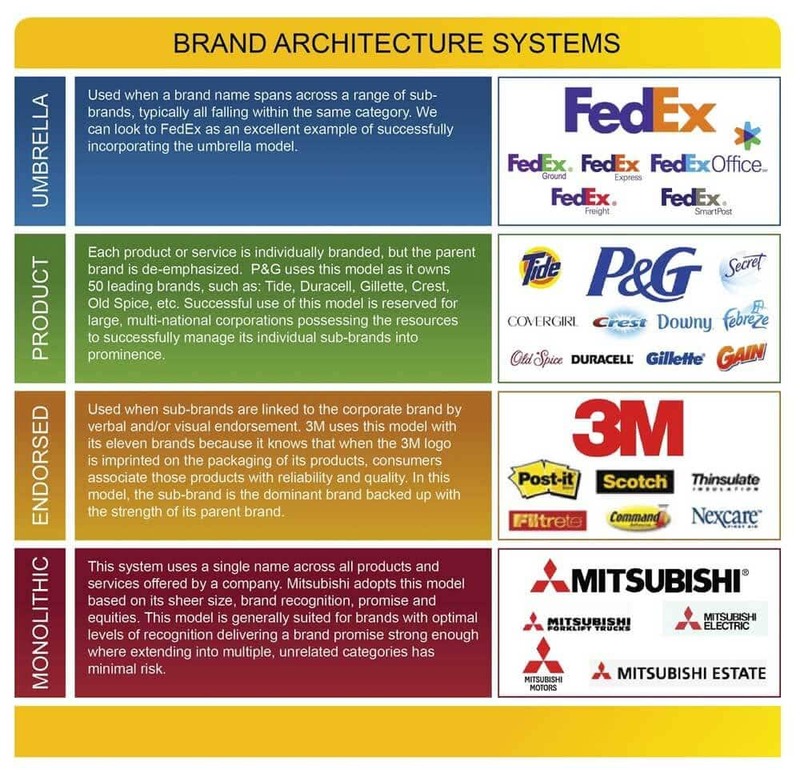 Brand architecture is a huge part of the corporate ecosystem and learning more about it can unearth some truly interesting insights into how the biggest corporations are handling the big picture stuff. You will discover connections you didn’t know existed and you will learn much about branding on the highest level. 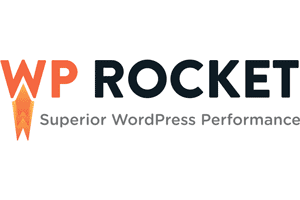 This is a big help with regards to my business…thanks!